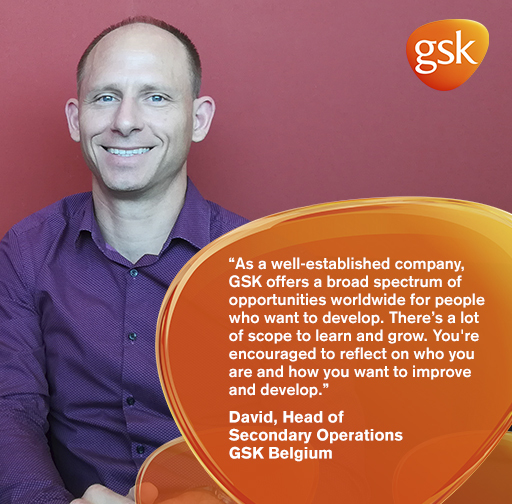 Within GSK TECH (IT) department located in Louvain-la-Neuve, Belgium, we are focused on innovation, performance and trust and we are looking for a SAP technical expert to strengthen our team supporting Quality. Do you want to be part of this exciting professional journey? Discussing with Quality partners to understand their need and challenge all stakeholders in a constructive way. 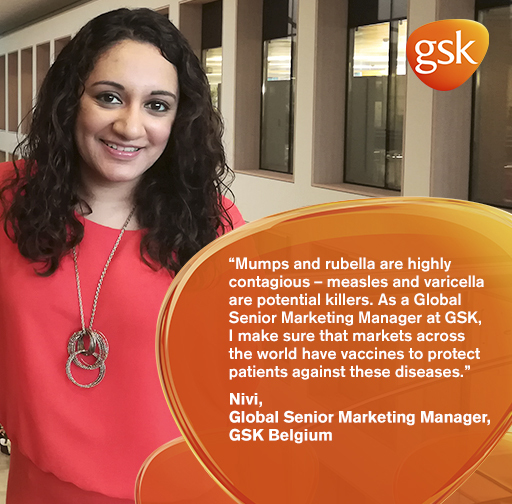 Proposing and presenting innovative, compliant and user friendliness solutions to fulfill the needs in line with GSK Tech strategy. Define technical solution (user exit, function module, ...) and translate design, making the link with the development teams. Actively taking part in the implementation of those solutions in an efficient and iterative-incremental way from requirements till post go-live support, applying agile practices where applicable. Being good at problem troubleshooting and issue resolution (debugging). Communicating transparently and efficiently with enablers (architecture team, security team, development team, mobile team). Managing enhancements of the system as well as complex projects in SAP Quality as well as with new technologies (application on mobile devices, internet of things, artificial intelligence, robotic process automation). Making the link with evolving strategic agenda items Digital, Data Analytics and Innovation. 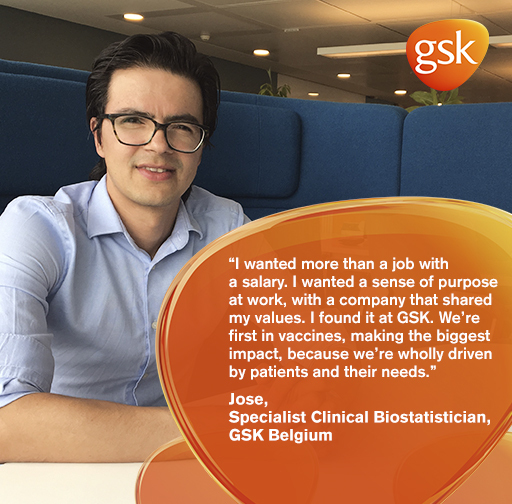 Be part of a Tech (IT) team in GSK Vaccines, part of GSK Tech. Formalize user stories and specifications, and prioritize them to maximize the value of ourTechnology solutions, lead their development and qualification. Communicate to the end users the technical solution in an understandable way and support them in the usage of the solution. Promote innovative solutions within the Tech department through formal and informal communication channels. Education: Master degree in IT, Engineering, Commercial Engineering or equivalent. Strong knowledge of SAP QM and good knowledge of Quality. Knowledge of SAP EHS and/or SAP Fiori is a plus. Experience in a pharmaceutical company is a plus. Fluent in English and French (spoken and written). You have a team spirit attitude and are able to work in agile mode with focus on delivering productsin an agile way. You are curious, proactive, resilient, enthusiast and motivated.